Remove large outer leaves from a head of cabbage, discarding the tougher, unsightly ones. Wash the cabbage leaves and then steam in an inch of water in a large pot, covered, for about 20-30 minutes until pliable but still firm enough to roll without tearing. Let leaves set covered until ready to roll. Meanwhile, in a large skillet, cook the ground beef, onion, peppers, garlic and celery, if used, until the ground beef is browned and no pink remains. Drain fat and add seasoning salt, black pepper and sugar. Stir over heat until well combined, then remove from heat and let cool a bit. On a clean surface, remove one cabbage leaf from the covered pot and gently spread out as flat as possible. With a sharp knife, cut 2 or 3 inches down each side of the large rib and then remove the toughest part of the rib and discard it. Place about 3 or 4 tablespoons of the meat mixture about a third of the way down from the top of the leaf, and then fold the sides over and in, then the top and bottom, making a roll. Careful not to tear the leaves, but the world won't end if you do. They taste the same either way. ***Repeat with each roll as you make it, placing them seam side down in a large skillet or pot that will accommodate all the rolls and tomatoes. If you have any meat filling leftover, just spoon it around the cabbage rolls. Pour the diced tomatoes and V8 or tomato juice over the cabbage rolls, cover, and place over medium high heat until they come to a boil, then turn down to low and simmer for about 20 minutes, making sure they don't scorch. While the cabbage rolls are simmering, prepare your rice and it should get done about the same time your cabbage rolls are ready to eat. Serve cabbage rolls over hot rice and you have a complete, hearty meal. Serves 2-4, depending on appetites. ***NOTE: This also is great in the crockpot. Just place cabbage rolls in the crockpot or slow cooker and pour tomatoes and juice over, then cook on low for several hours or till heated through. Mmm!! Sounds delicious and I'm going to give it a try. 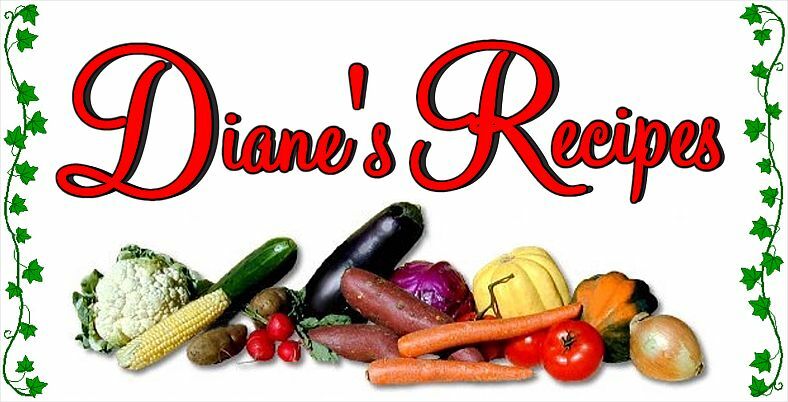 Thanks for sharing the recipe, Diane.